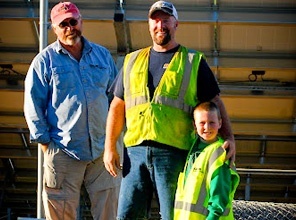 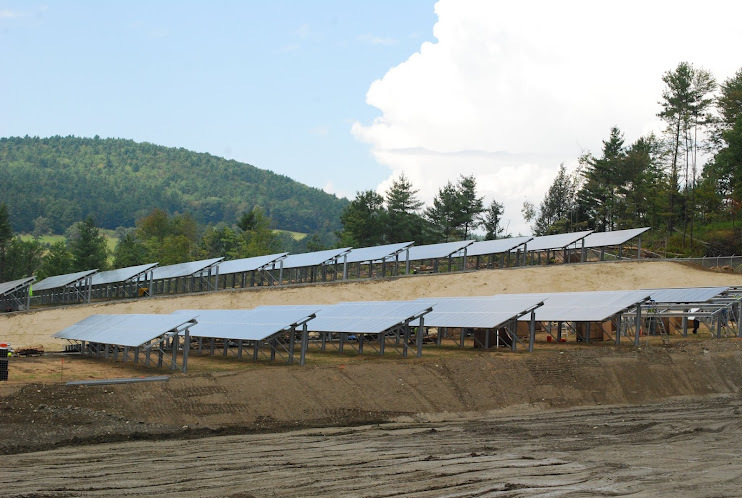 In FY 2012, VEDA approved $2.6 million in long-term SBA 504 Debenture financing to help CRL Solar, LLC construct a 2.2 megawatt solar power array on 24 acres of land in Hartford, Vermont. 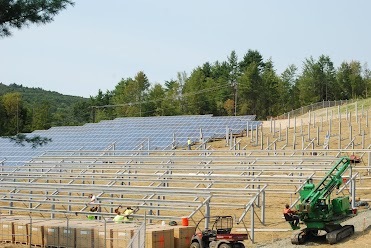 The array, expected to be operational before the end of 2012, will connect to the Vermont power grid and sell electricity to the Vermont Power Producers Inc. under a SPEED contract. 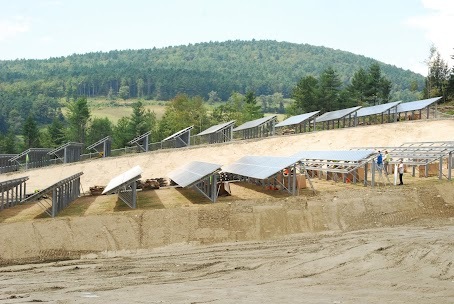 The system is expected to produce approximately 2.89 mwh of electricity annually — enough for 240 households at 12,000 kwh per household — and have a useful life of approximately 30 years. 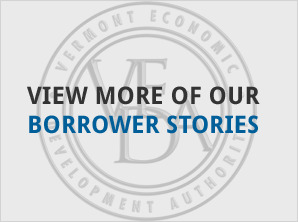 VEDA project financing for the new system was approved in conjunction with $2.6 million long term loan from Mascoma Savings Bank. 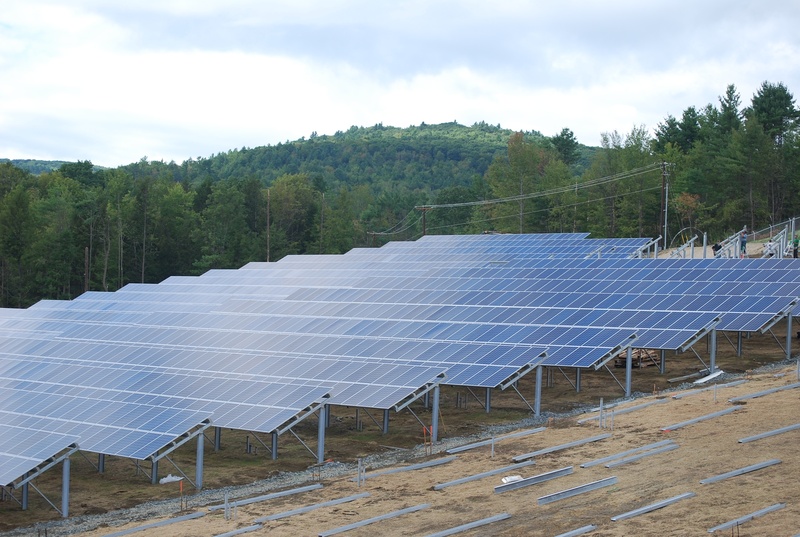 In addition, a federal renewable energy tax credit will provide a significant portion of the remaining long term funding for the Project.